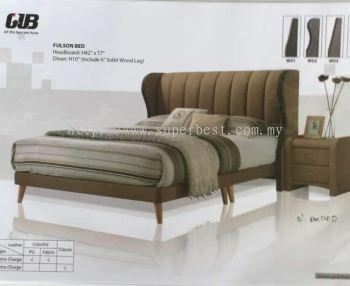 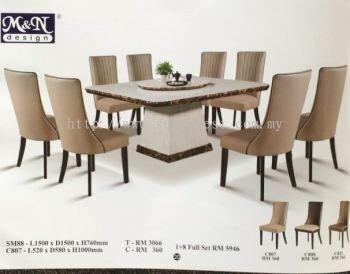 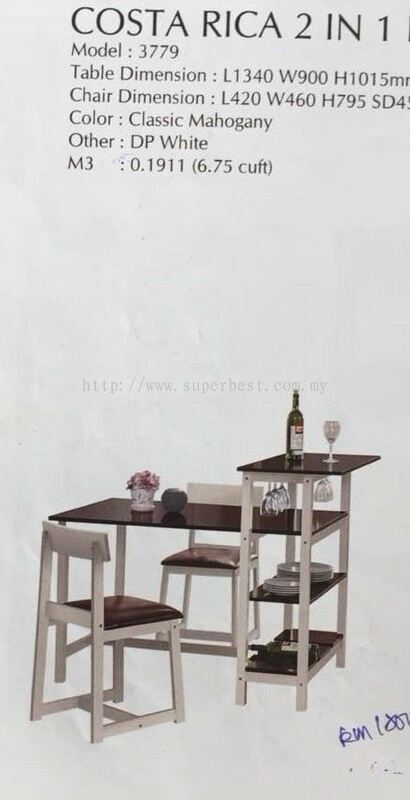 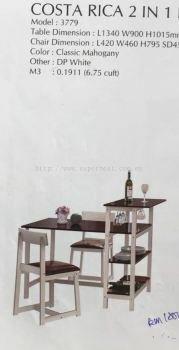 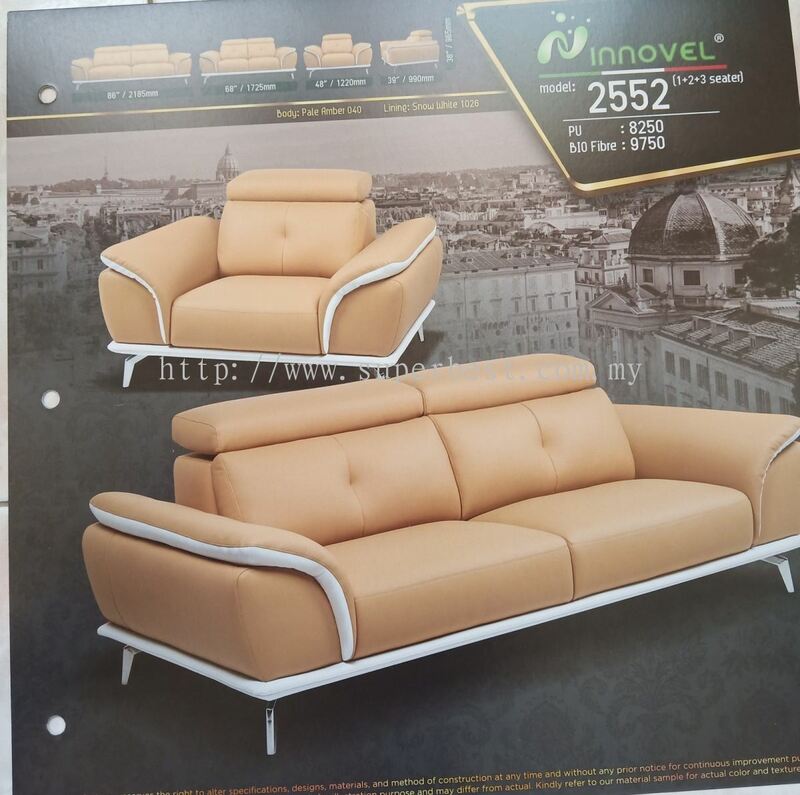 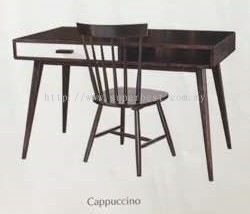 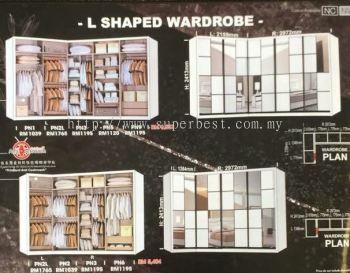 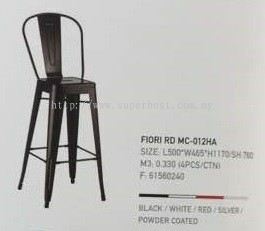 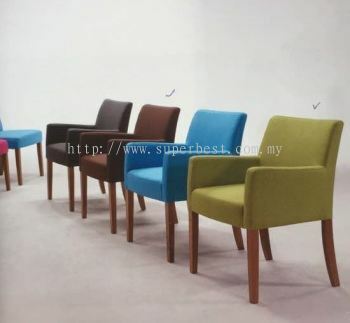 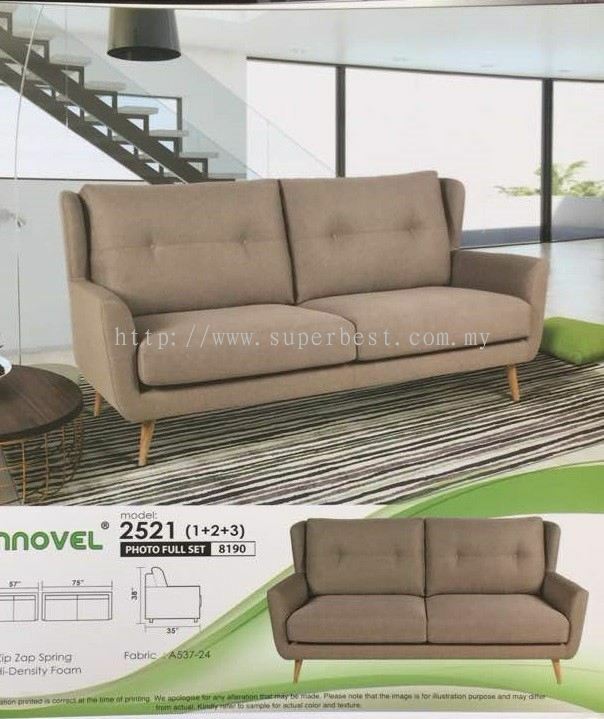 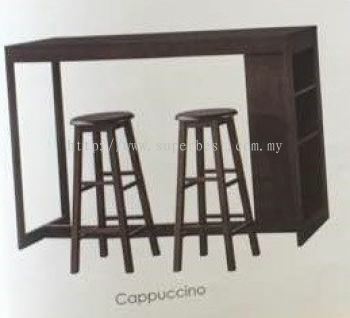 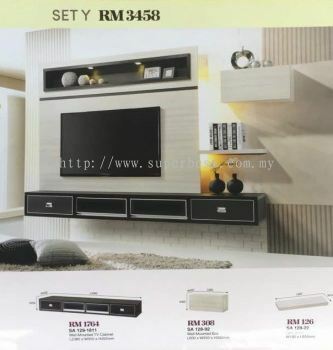 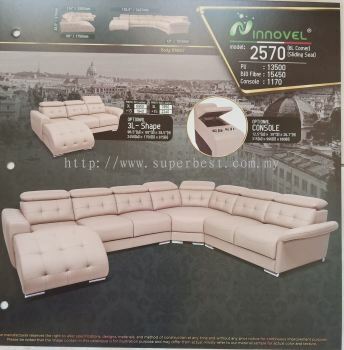 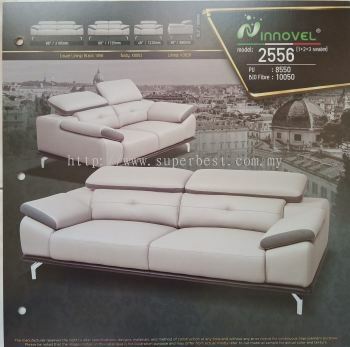 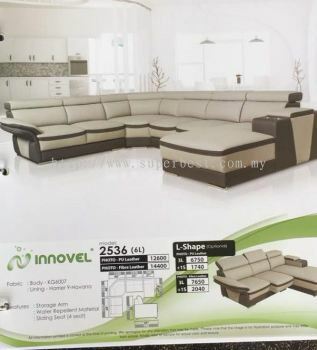 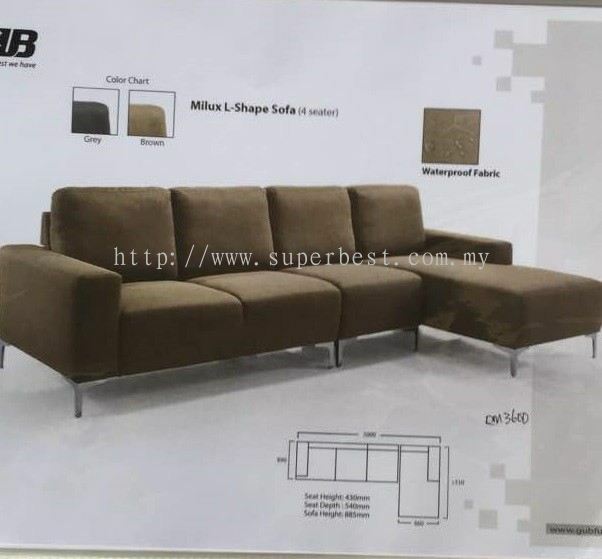 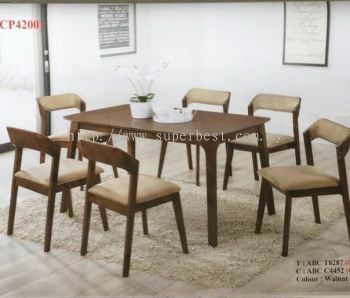 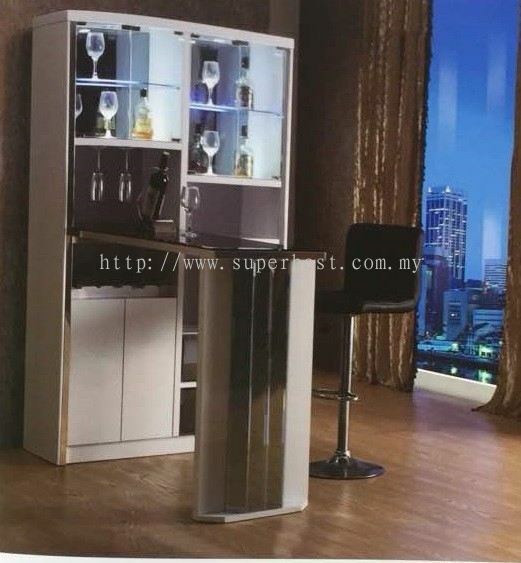 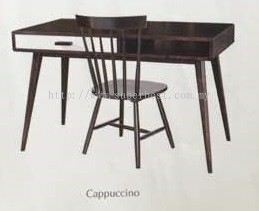 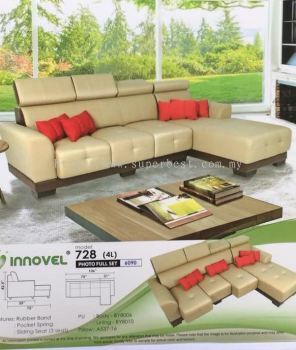 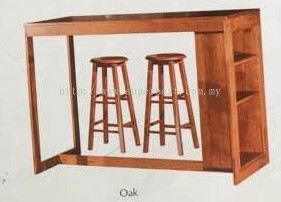 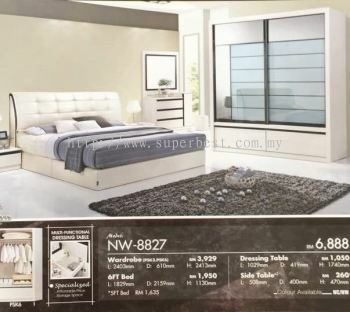 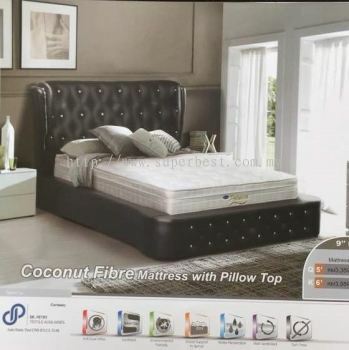 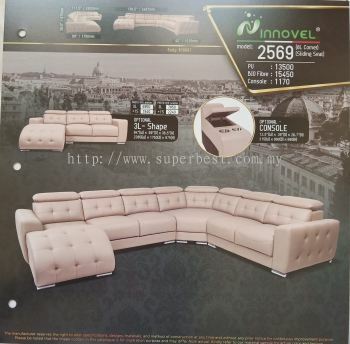 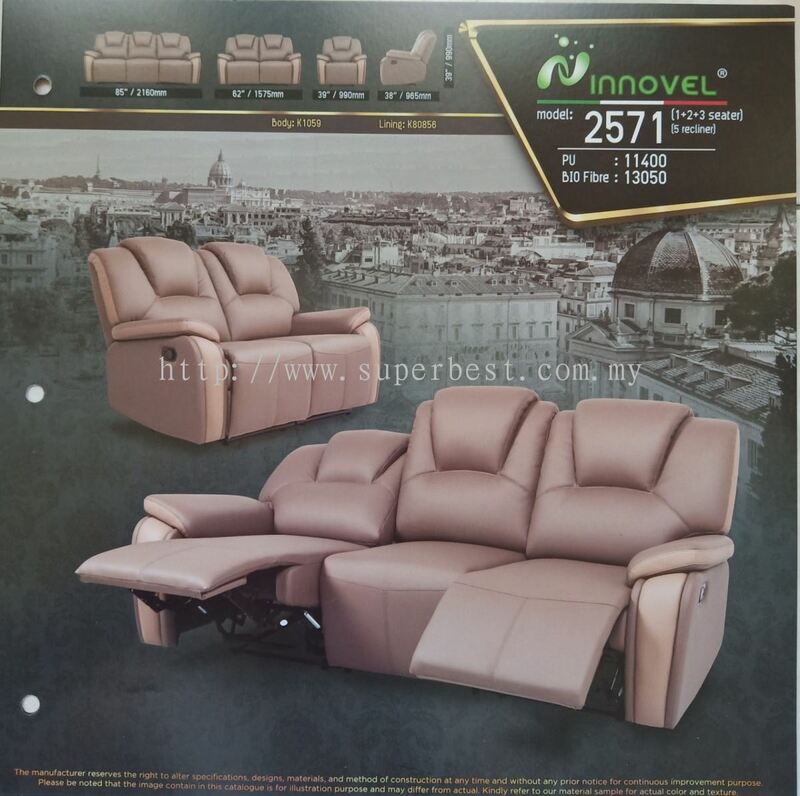 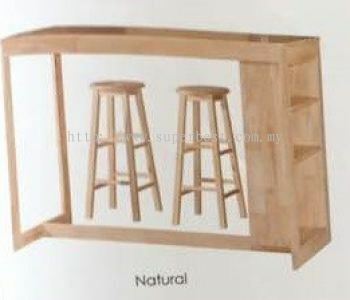 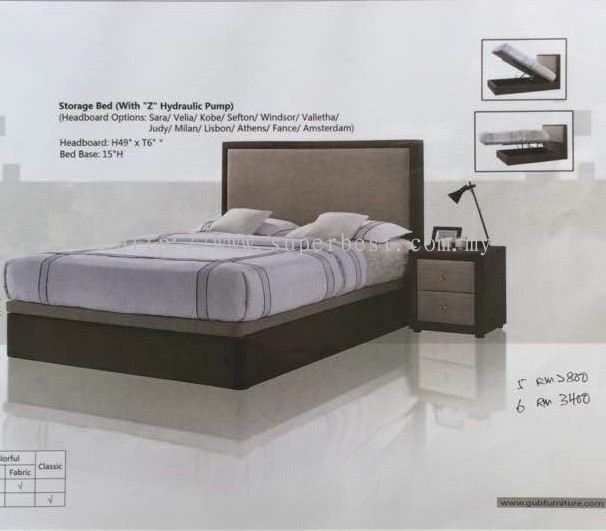 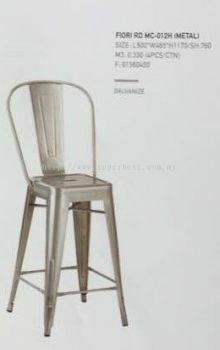 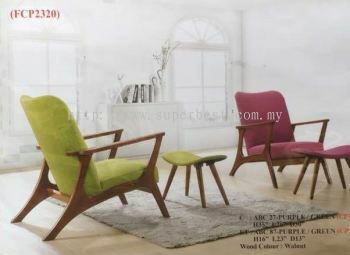 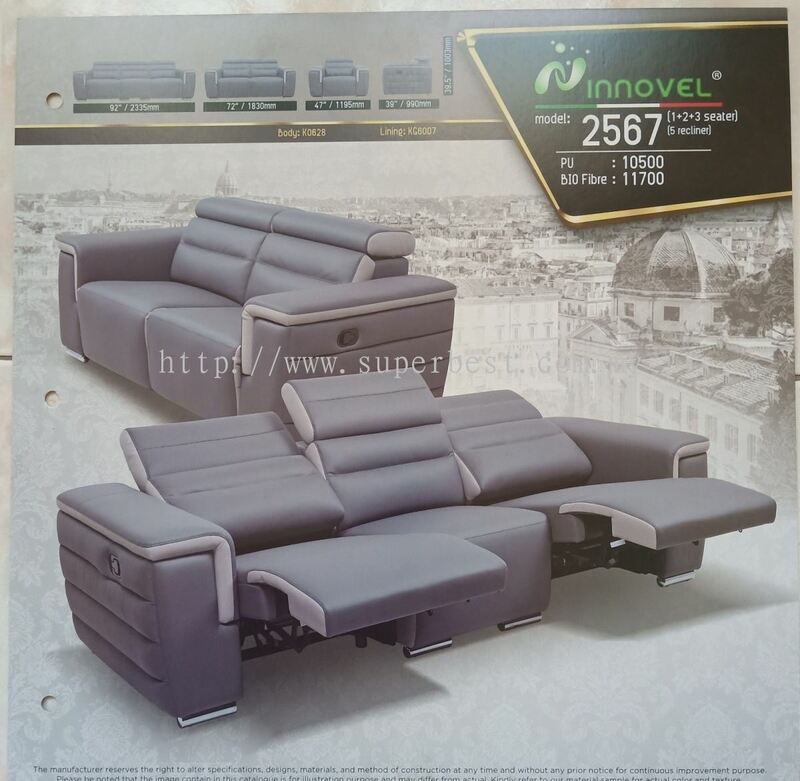 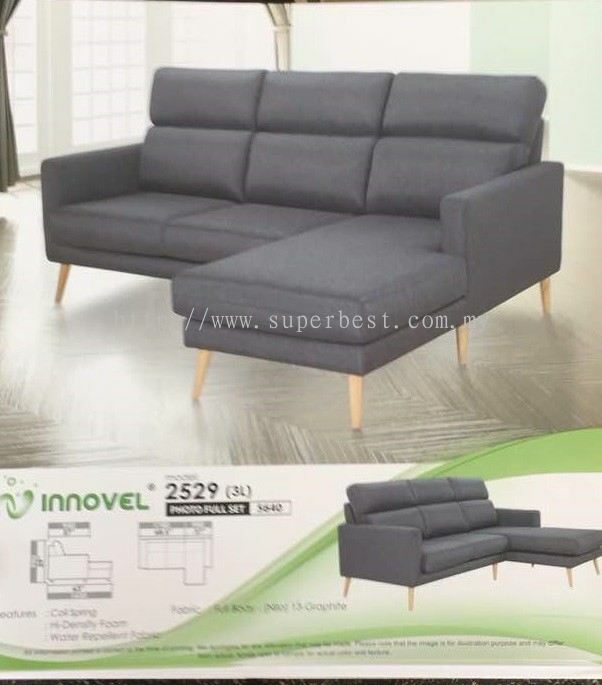 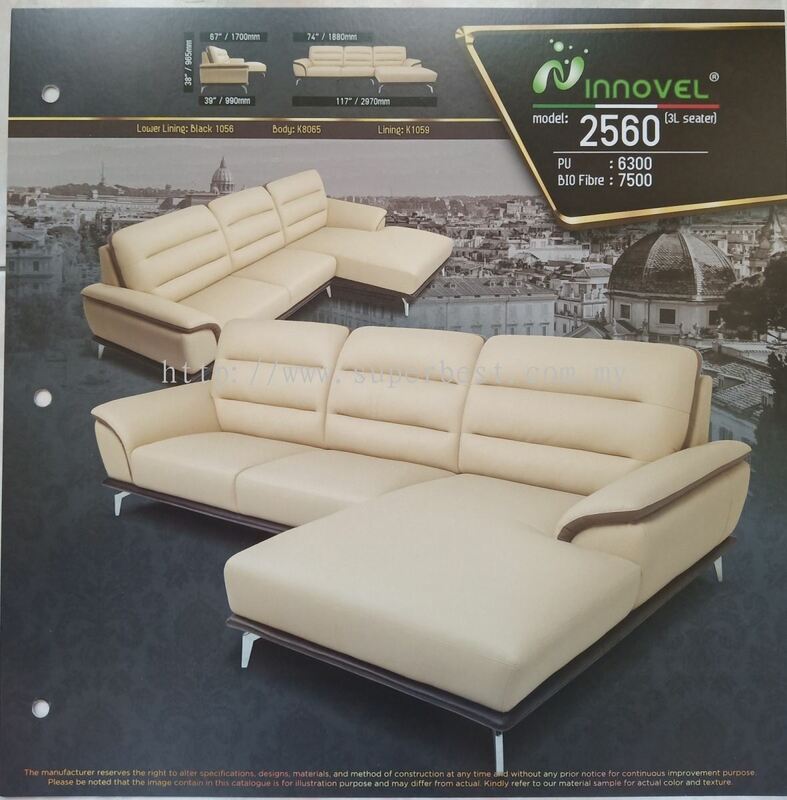 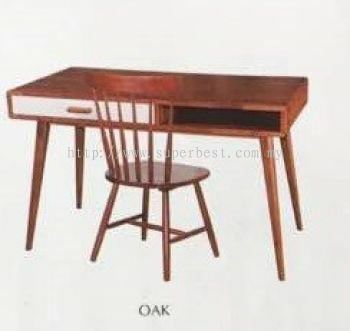 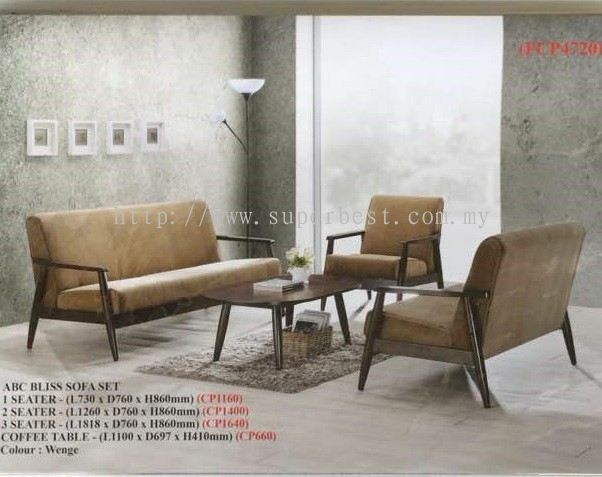 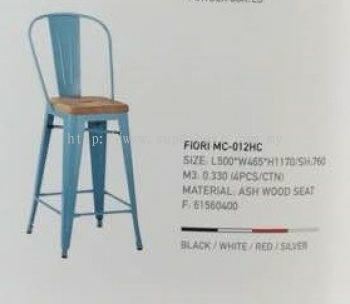 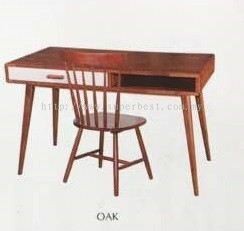 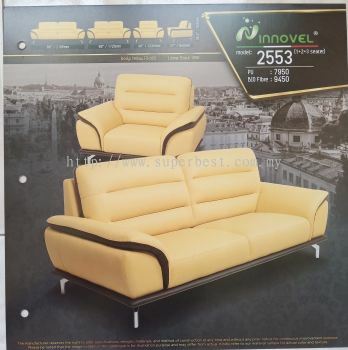 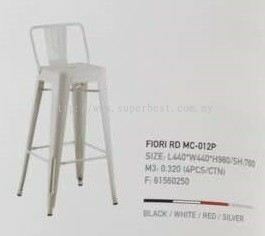 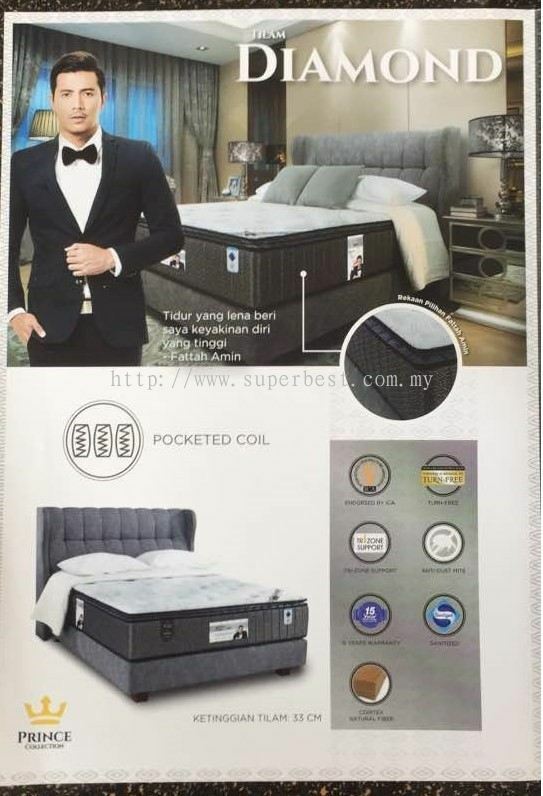 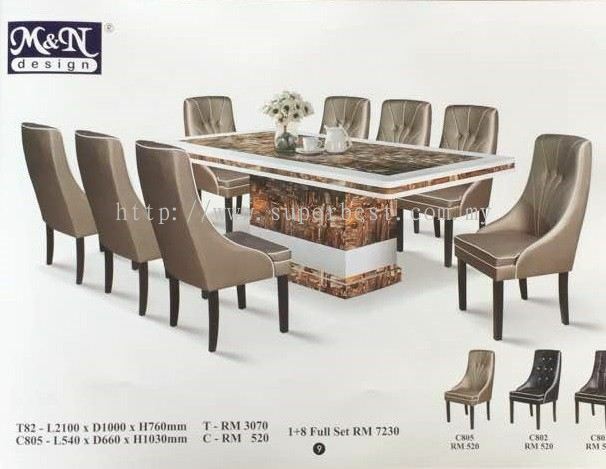 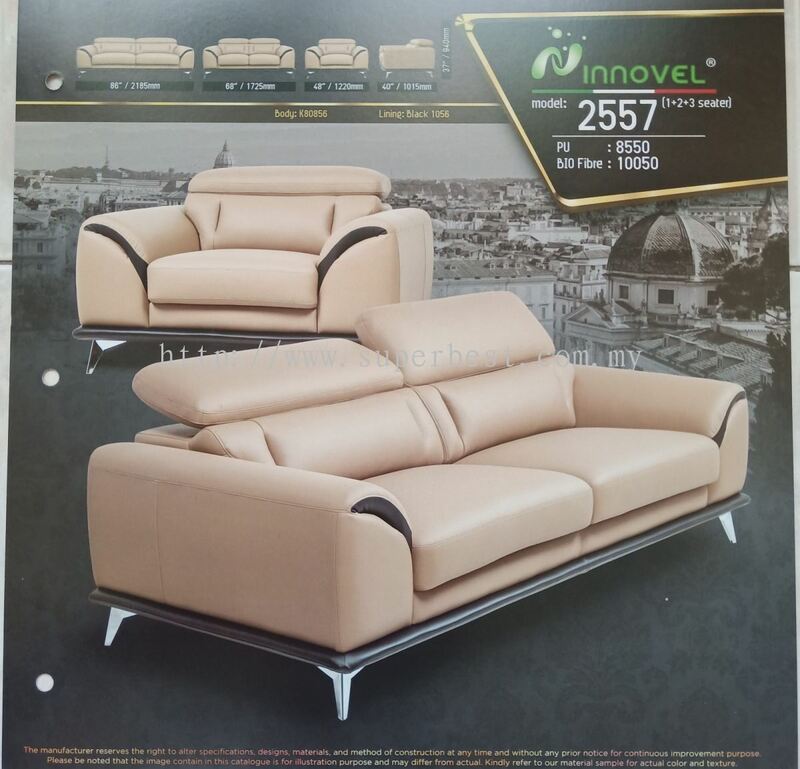 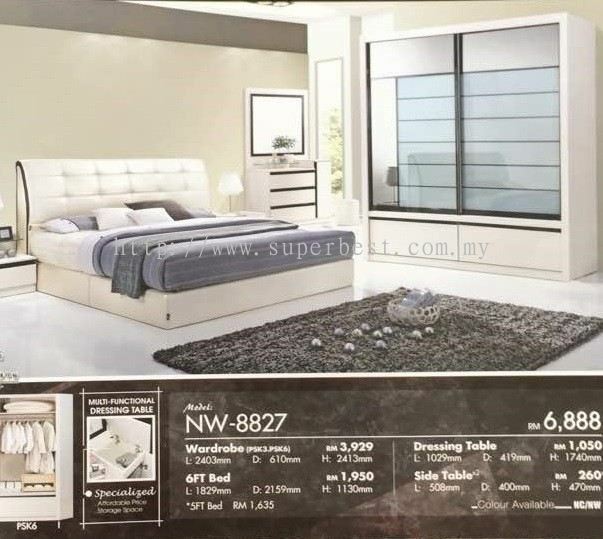 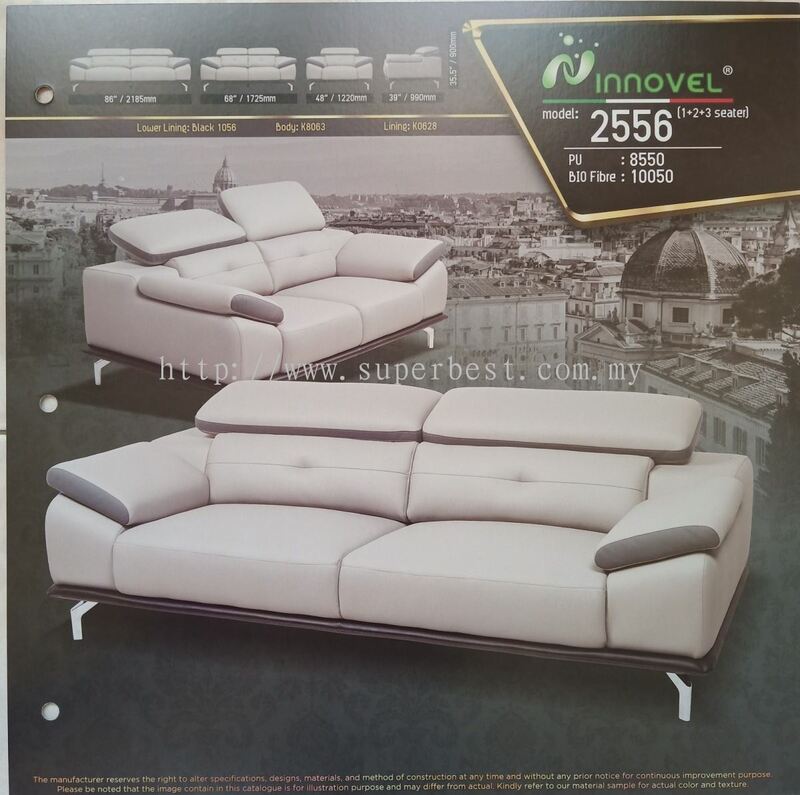 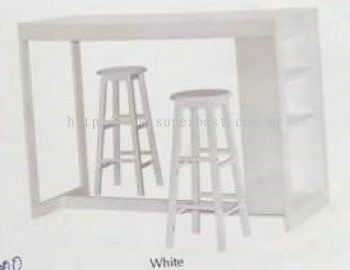 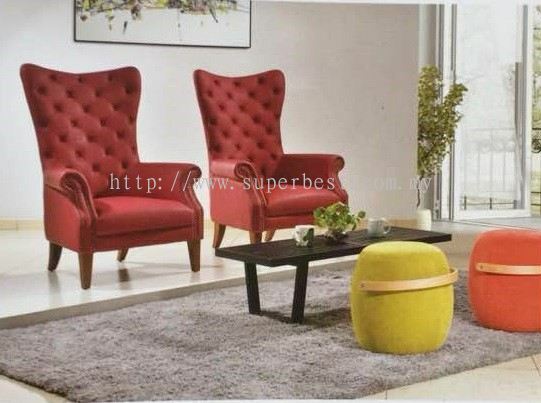 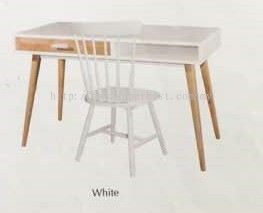 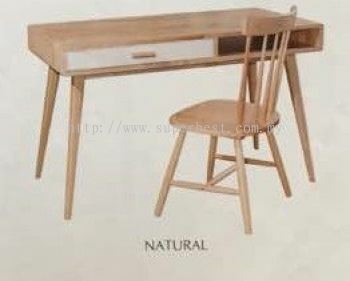 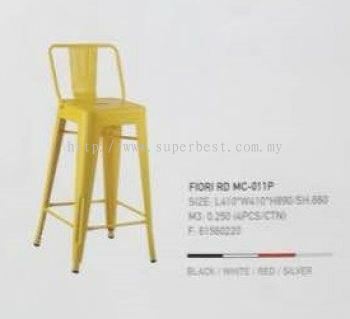 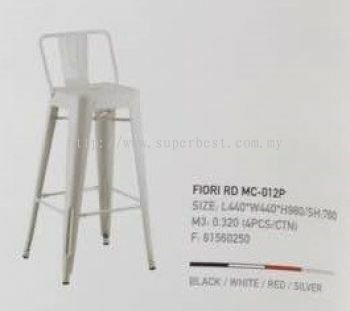 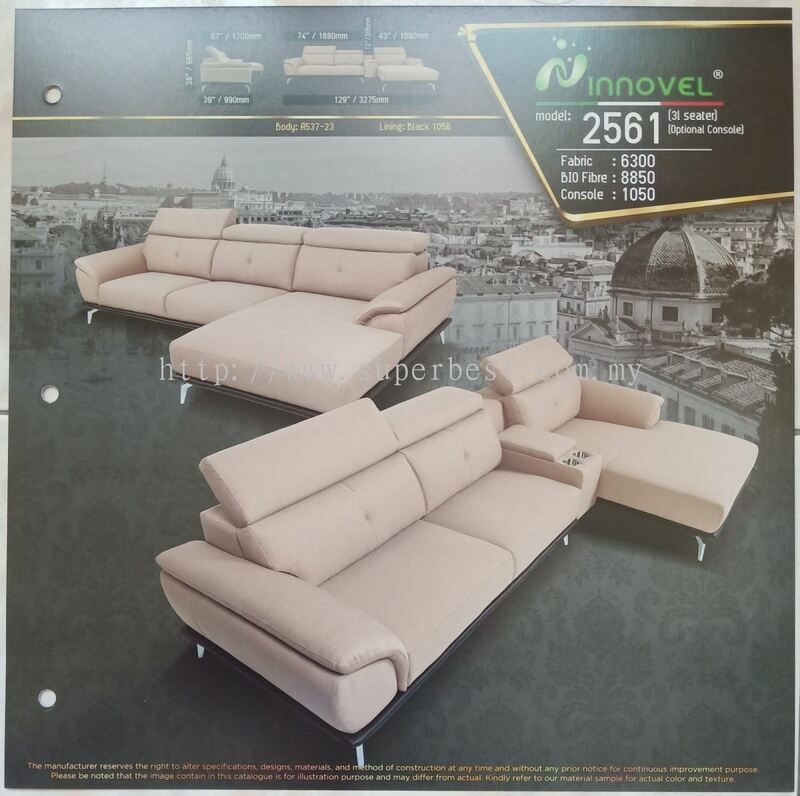 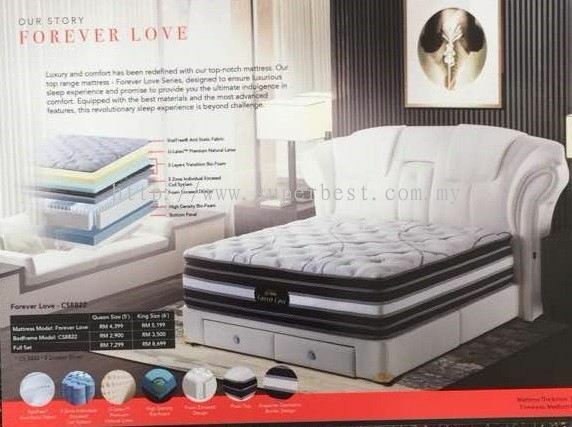 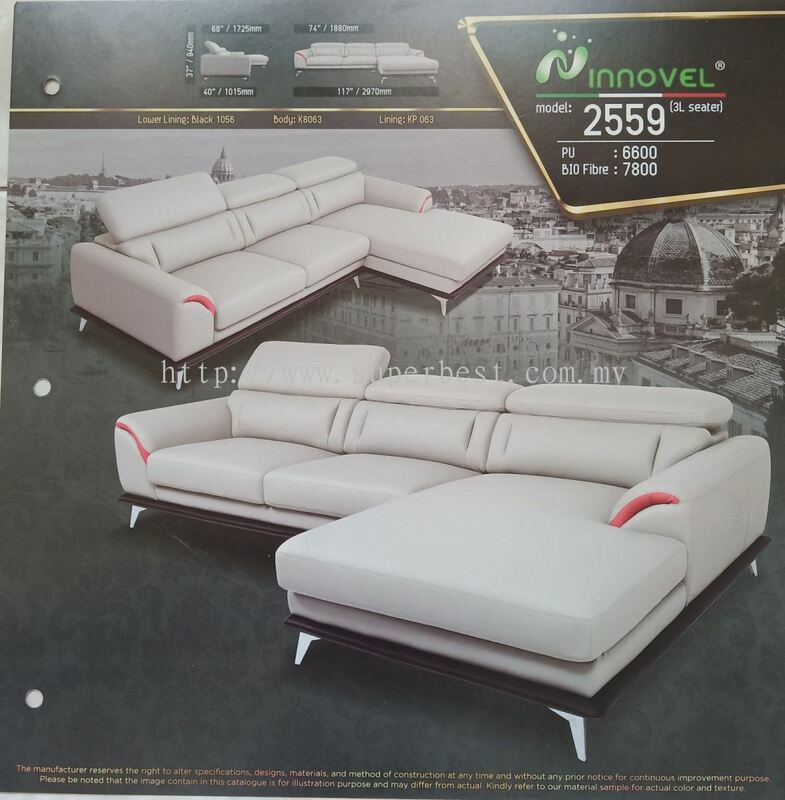 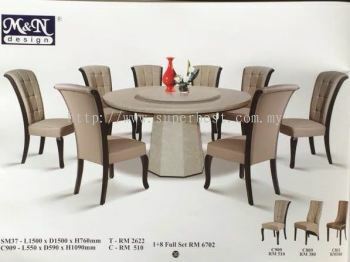 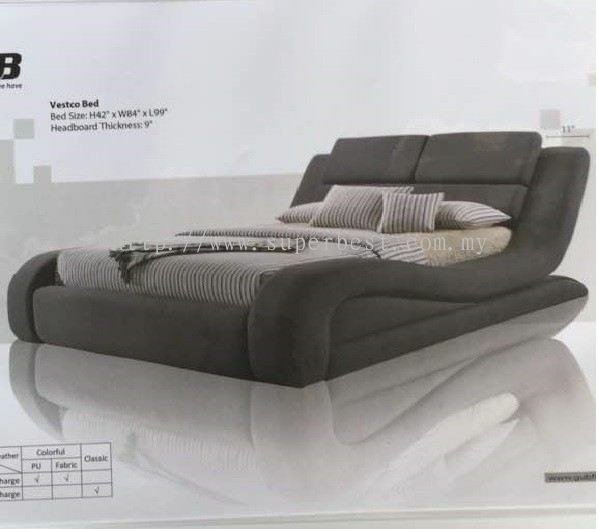 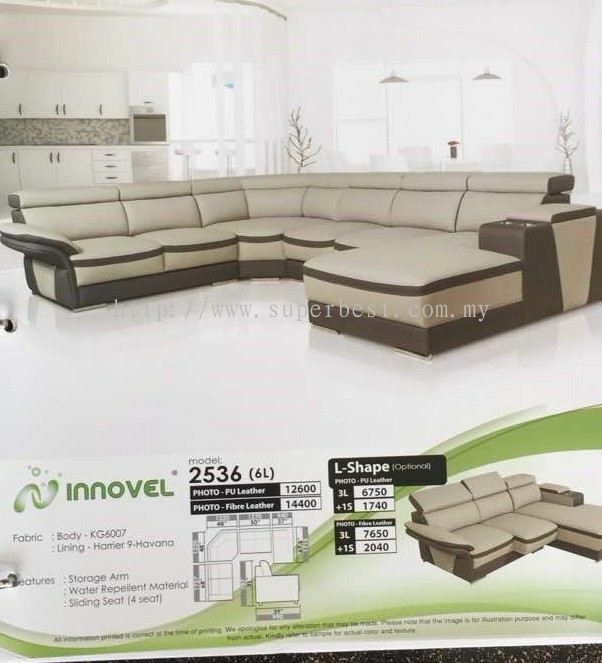 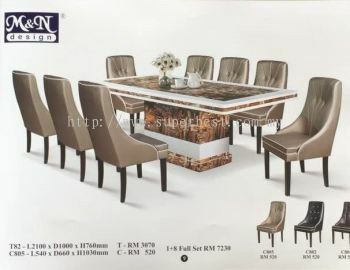 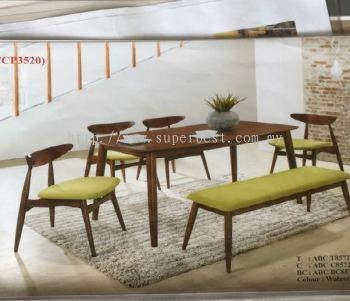 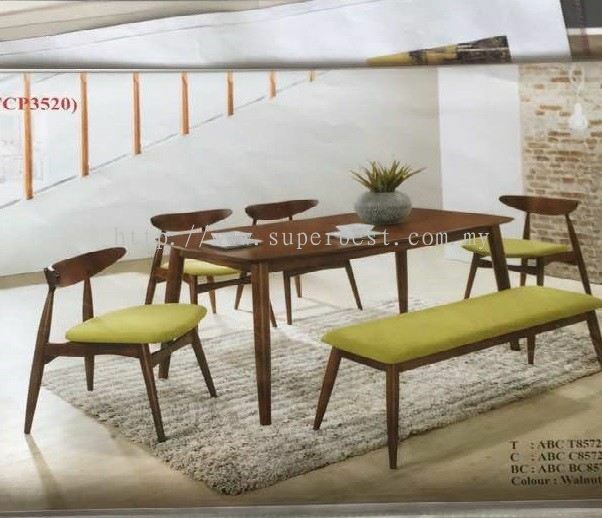 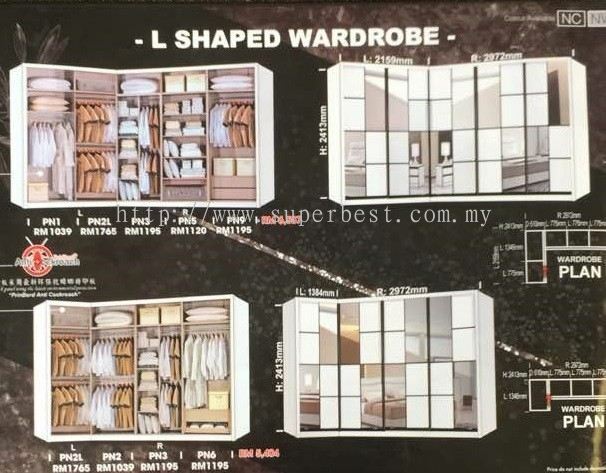 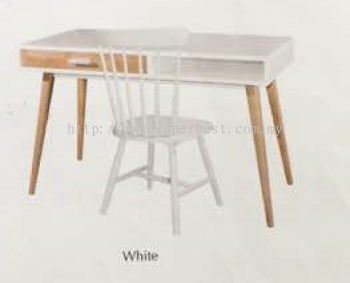 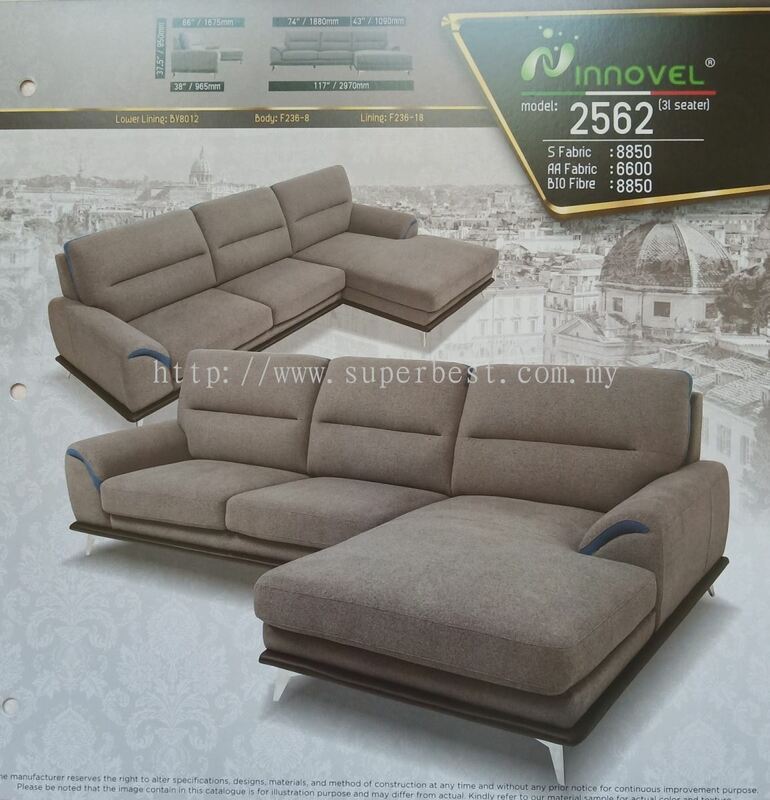 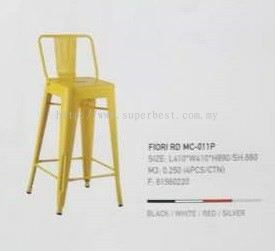 Super Best Furniture Centre Sdn Bhd - Super Best Furniture Centre Sdn Bhd is a furniture supplier company. Our office is located in Johor Bahru (JB), Malaysia. Super Best Furniture Centre Sdn Bhd Updated Company Profile — Topbar Banner.